I've said it before and I'll say it again, but I think I've got the best job in the world. 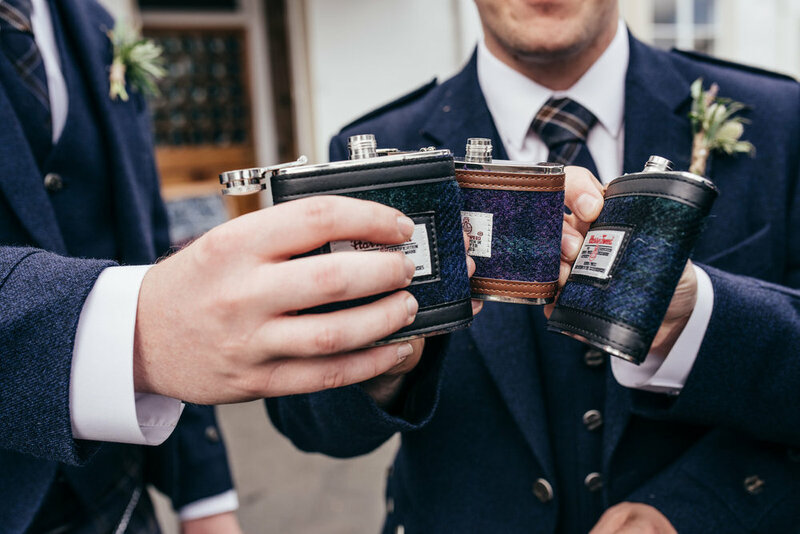 I get to travel to amazing locations throughout Scotland for weddings and I get to spend my time with awesome people. What makes this job even better is how rewarding and humbling it can be. 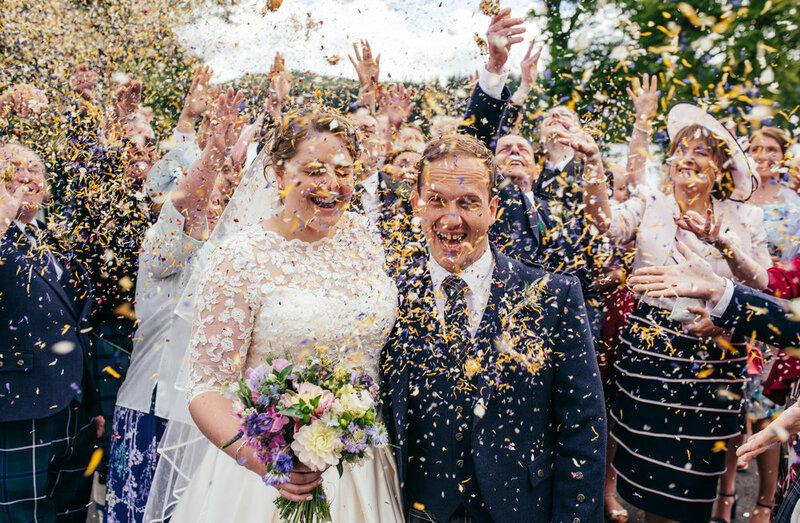 Kate and Rob's wedding at Altskeith House, Loch Ard was epic on so many levels. It's such a beautiful part of Scotland for a wedding. But what's a cool location without an incredible couple? They were so up for it! They braved the elements to have an outdoor ceremony in the rain, they took their shoes and socks off to wade through the loch to get to a pier and the best bit... they took a rowing boat out on to the loch whilst still in their full wedding attire. Hat's off! Now we've had chance to sit and look through our usb stick, I just wanted to write to say how much we love all our wedding photos, they are simply stunning. Thank you. You've captured the day just perfectly; from the fun in the morning, the preparations , our laid back reception and fun evening of rowing and dancing, it's all there in such a beautiful style. And then there's the amazing photos of the ceremony itself. How you managed to photogrpah all the truly intimate moments without us being aware is a real skill and you've got it down to a fine art! Again, thank you. Thanks also for being up for our ideas of the jetty photographing and boat rowing - each I imagine presented challenges for shooting but your shots in these settingsare some of our favourite pics. We also thank you for taking a couple of photos that were similar to those we'd seen from other weddings at altskeith. We appreciate that it's not always the done thing to ask for this - so thanks for agreeing. From meeting you at the wedding show, all the way through to receiving the usb box, you've been a pleasure to deal with David. You kept us at ease during all elements of the day that you were photographing and this definitely comes across in our pictures - beautiful pictures that we will always have to look back on as a reminder of our special day.